The Ford government’s changes to its autism program are “a temporary band aid on a bad plan,” says ETFO President Sam Hammond. The following is the text of a news release issued by ETFO. Toronto, ON – Today’s announcement by the Conservative government is simply putting off the crisis it has created for children with autism by six months, according to the Elementary Teachers’ Federation of Ontario (ETFO). 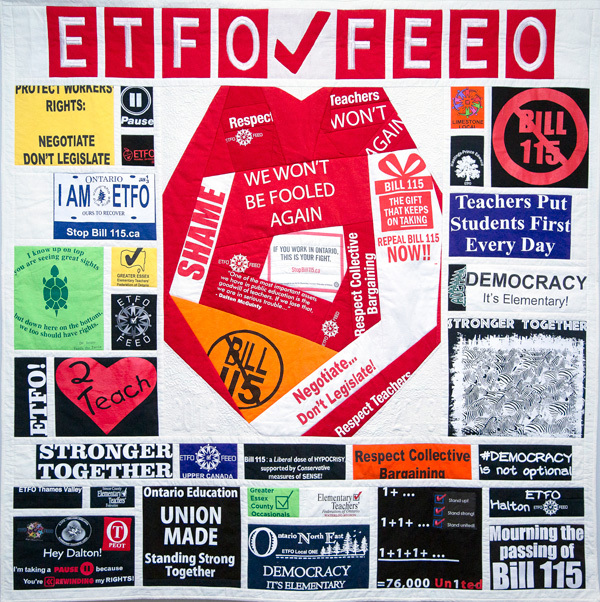 “Children over age five will still only get $5,000 per year compared to the $50,000-100,000 or more that is needed for therapy,” said ETFO President Sam Hammond. “All the government has done is extended the current therapy that these children receive for another six months before it is cut”. “It’s not enough. Putting a temporary band aid on a bad plan is not going to fix the problem,” added Hammond.